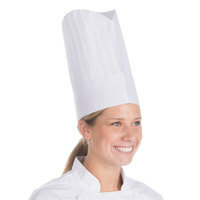 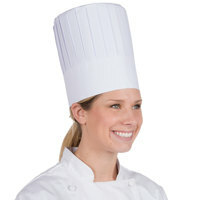 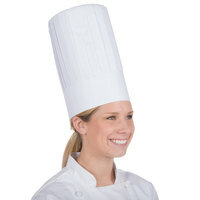 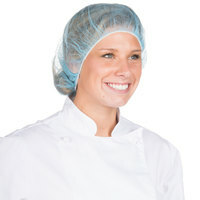 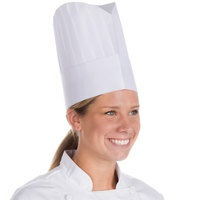 Here, you can find disposable chef hats in virtually every style from traditional chef hats to bouffant caps. 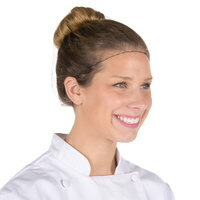 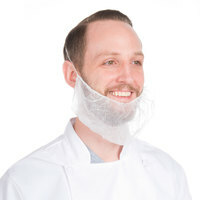 You can also find hair restraints that work as a beard covers for any cook that sports facial hair and overseas caps that work great as a part of employee uniforms for the front of the house. 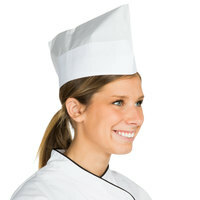 Regardless of their placement though, you can be sure these paper chef hats will keep your business's food clean and sanitary. 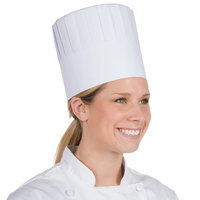 Also make sure to check out other great items from Chef Revival and Royal Paper. 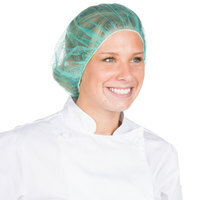 Our selection of disposable chef hats is entirely supplied by some of the best foodservice manufacturers in the industry, so you can be sure you're getting a high-quality product that will give you an excellent return on your investment. 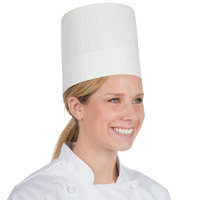 With so many options from which to choose, it's easy to find the perfect paper chef hats to fill out your stock for your employees. 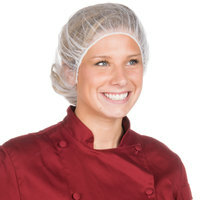 For more clothing, make sure you check out our selections of disposable gloves, protective clothing, and server clothing for caterers. 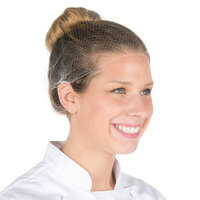 If you're wondering where to buy royal paper disposable chef hats & hairnets, we have a large selection of royal paper disposable chef hats & hairnets for sale at the lowest prices.